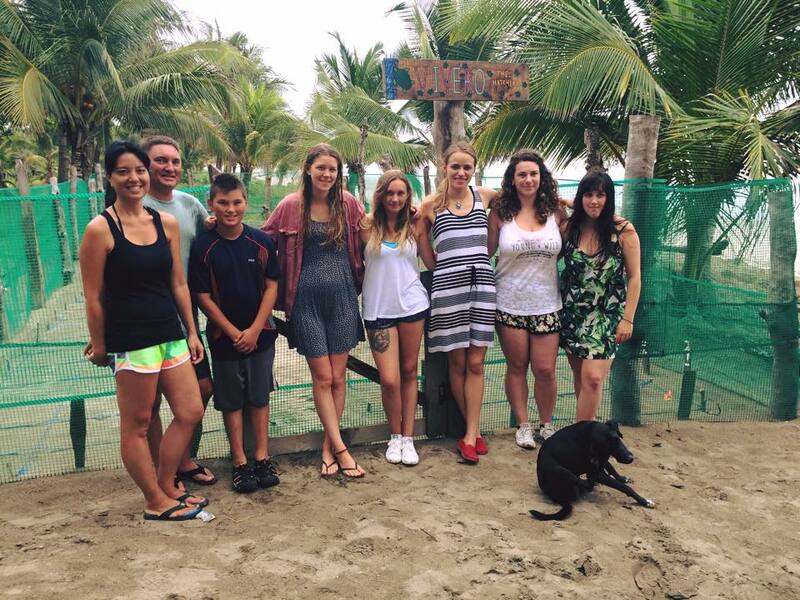 Huge thanks to Chrissie Foster who has shared her experiences in Costa Rica with us. Even just a week can make the trip of a lifetime! I just wanted say, Costa Rica was an absolute dream which I can tick off of my extremely long bucket list. So I wanted to thank you for the opportunity to help the turtles. When we arrived at the project, we were so happy to see the girls waiting for us at the bus stop. Hands down the most beautiful place I have ever been too and I honestly couldn’t say anything more that would make it better. It was the definition of paradise. The first night we got stuck in with doing the night patrol, and even that’s breath taking with the moonlight, but unfortunately no luck with and nests. However the second night was when we got lucky with one nest directly outside our hatchery which we all got to see. Then later on in the evening walk, Alfredo and myself caught the most beautiful sight of a mother Olive Ridley laying her eggs. We waited for her to finish and walked her back out to sea, one of the most magical moments of my life as I dug up her nest and gently laid her 85 eggs back into another handmade nest ready for them to hatch 55 or so days later. Since we were only there for 1 week we wanted to make the most of it and got stuck in every night on patrol, mostly the late one where we felt it was most beautiful with the moon. We also went on and excursion to a butterfly farm which was amazing; Mike really knows what he’s talking about and he was so passionate that he made us feel passionate about bugs too! And we went to the camp up the road to help them build a new hatchery. This was a lot more work than I thought! We had the time of our lives. It’s something that I can’t even explain how amazing and perfect the trip was, so thank you for making it all possible! 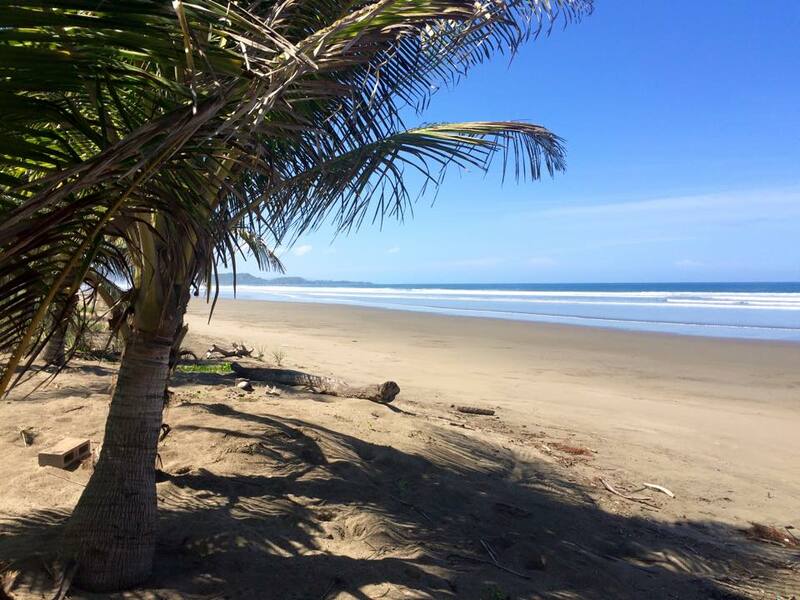 To find out more about Chrissie’s adventure, check out our Costa Rica conservation page. Previous Post There&#8217;s an elephant&#8230; and another&#8230; and another!